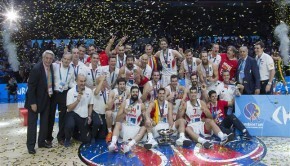 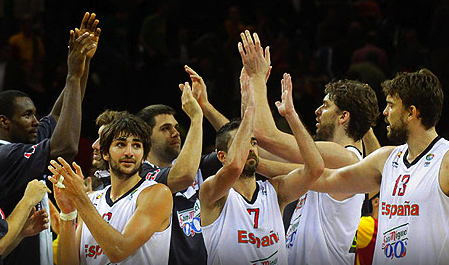 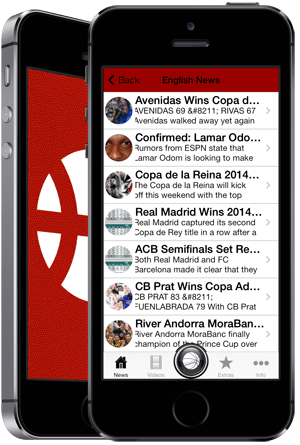 Spain wins Eurobasket against a tough France team, with captain Juan Carlos Navarro leading the way with 27pts. 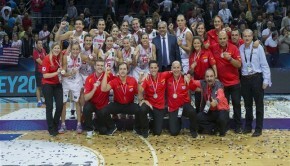 Navarro named MVP of the Eurobasket Championships in Lithuania! 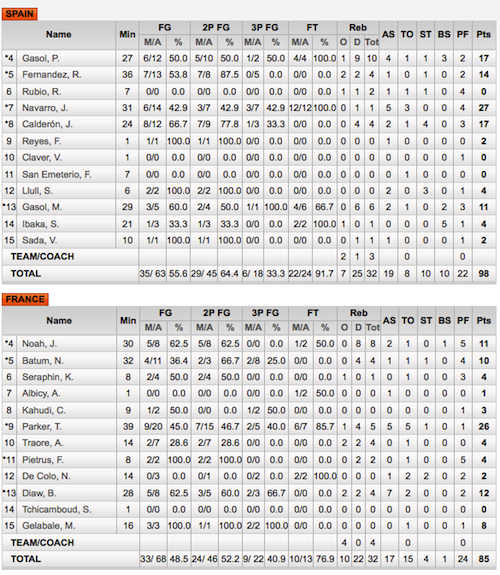 Tony Parker lead France with 26pts. 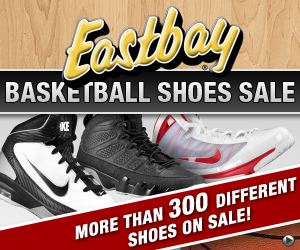 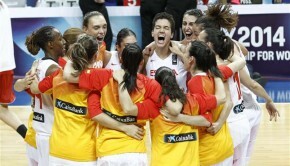 Spain’s tough defense and smart play on offense was key. 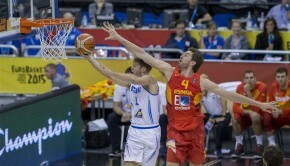 Ibaka lead Spain with 5 block shots and the team made a total of 10 blocked shots.